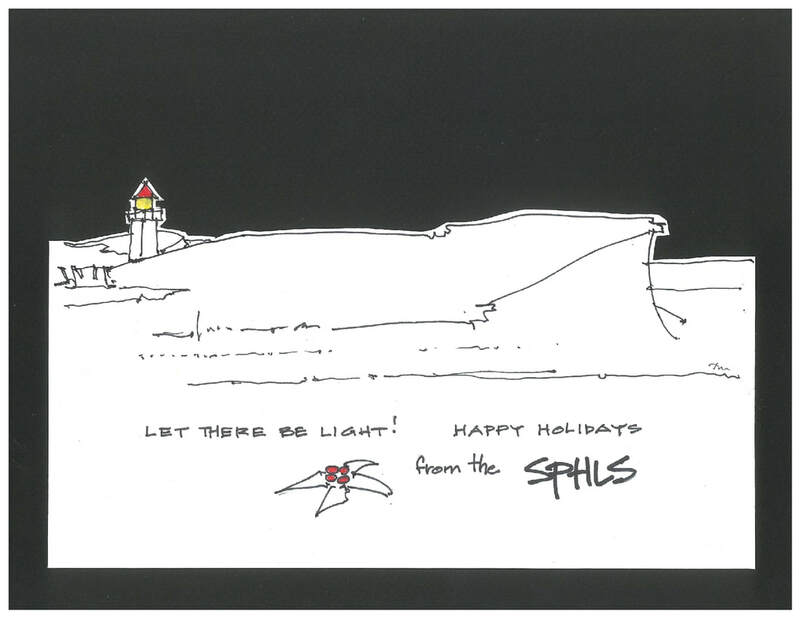 Season's Greetings from the SPHLS! 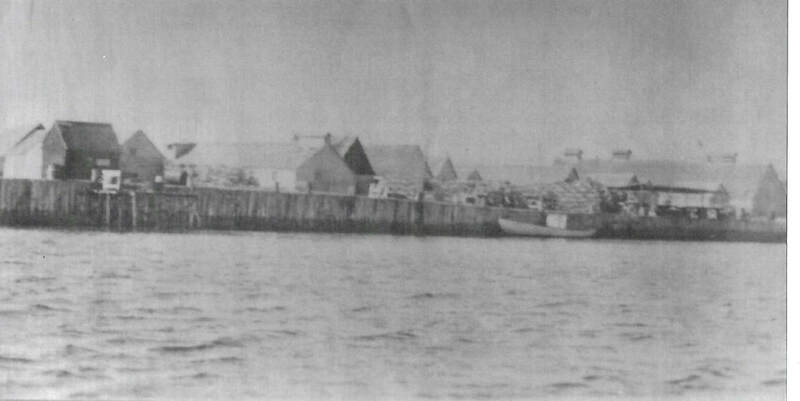 "The Road to Havre St Pierre" (Scroll to bottom of Writings Page under Heritage button. Please allow a moment for the document to load. The Heritage Project: Another reason to support the SPLHS with your renewed or new membership. The objective of the project is to preserve our understanding of the history and the lives and times of the old St Peters Harbour and its surrounding community. The first phase of this long term volunteer project, which is the development of an archive of writings, photos, artifacts, and stories, began last winter. If you click the "History/Heritage" button at the top of this blog you will find some of what has been gathered to date. Some of these have been gathered from publicly available sources on the web, others were handed over by individuals. We would like to take this opportunity to thank some of those who have already helped us in ways both great and small. Kevin Mosher, Danny Geldart, Adam Drake, Terry and Carol Drake, Mel Anderson, John Cameron, Edward MacDonald, Maria Lythgoe, Maureen Ledwell and Skip and Cookie MacDonald. We would also take this opportunity to make an appeal to others out there who have documents, photos, and especially stories passed down to them as to what life in the St Peters Harbour and area was like. If you have anything to contribute please contact us by e-mail stpetersharbourlighthouse@gmail.com, or our volunteer Syd Freiman 902-961-8920. I hope you are able to escape to the beach during this incredible heat wave we are having!! Whoosh....the temperature is the talk of the season!! As we are half way through the summer, here is an update on the lighthouse restoration and the activities of the SPHLS in general. Following the dramatic raise and painting of the lighthouse last year, this year brings conclusion to a few smaller but exciting details. Doug Milligan and his crew have begun the decorative 'wharf' wall around the new crib at the bottom of the building. If you have been out to the lighthouse lately, you may have noticed that the large timbers that were set aside for this work last year have been trimmed to size and stacked by the building. They will be installed as vertical posts on the face of the crib in the manner of a wharf wall. This attractive treatment is also a safety measure, preventing any critters or small fry from climbing through the crib under the building. As the temperature in the dunes has been stifling, work has been suspended until the heat breaks. Over the winter we took delivery of the Founding Members Plaque, and we are so pleased with the product!! Fabricated in a Maine workshop, the plaque is a beautiful piece of bronze worthy of its trusting membership!! It will be secured to the wharf wall as part of the completion of that work. Making the plaque involved a lot of time in design, as well as the gathering of name preferences and checking for accuracy. Thanks to Mel Anderson, Ann Doyle and Katie Sheahan for a job well done. As the years go by, we hope all Founding Members and their families enjoy finding their names on this fine piece of work. You may remember that our illumination guru, Bill Morton, made a successful test of lighting the beacon late last summer. LED strip lights powered by unobtrusive solar panels will be used to give the beacon the warm glow of a lantern. Then in July, resourceful Bill scored 6 lithium batteries on Kijiji at a fraction of their cost. These batteries will store lantern power for decades to come. The system should be up and running in the next month. What a pleasure it will be to walk the beach in the evenings with the friendly glow of the lighthouse. Thanks, Bill! Over the last couple of weeks we have enjoyed distributing the Silver Shingles to our lifetime members. Prepared over several test editions since last summer, we are delighted by the reaction to these beauties!! Congrats to our design and production team of Tim Phelan and Mel Anderson. Since our June meeting, the SPHLS Board has been reviewing our budget needs. With the steady hand of Treasurer Don Roper, we have struck a budget for typical annual requirements. Following the success of last year's Raffle, we are in very good shape fr the next couple of years. More details to follow at our AGM later this month. Now that our start-up expenses are over, we are pleased to announce that annual SPHLS dues will be reduced to $10 and $20 for our single and family memberships.. The silver shingle membership is retained at $500. And, of course, additional donations are always welcome!!! Membership fees are now payable for the 2018 season. 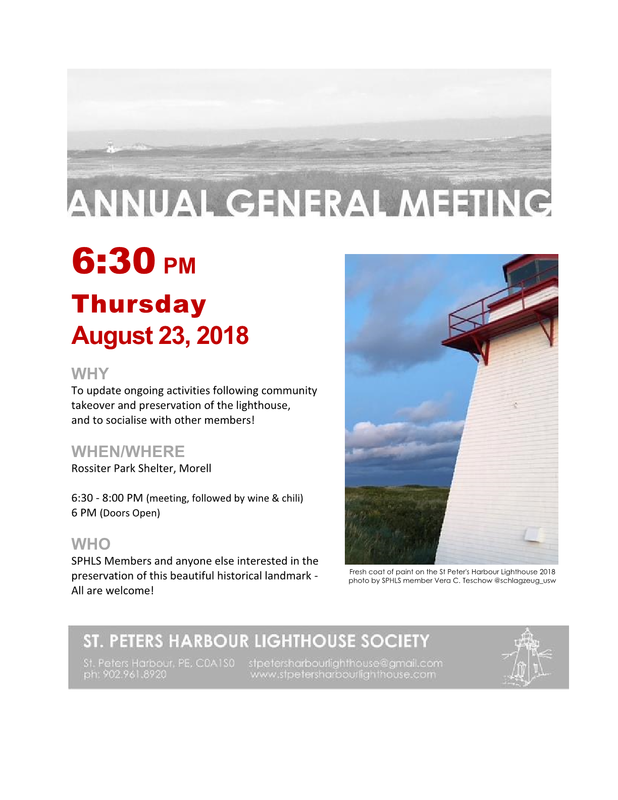 Payment can be made by cash or cheque payable to the St. Peters Harbour Lighthouse Society Inc. Just pass payment on to one of the Board, or mail it to the SPHLS, c/o Ann Doyle at 4 Lakeview Ln., RR#2, Morell, C0A 1S0. 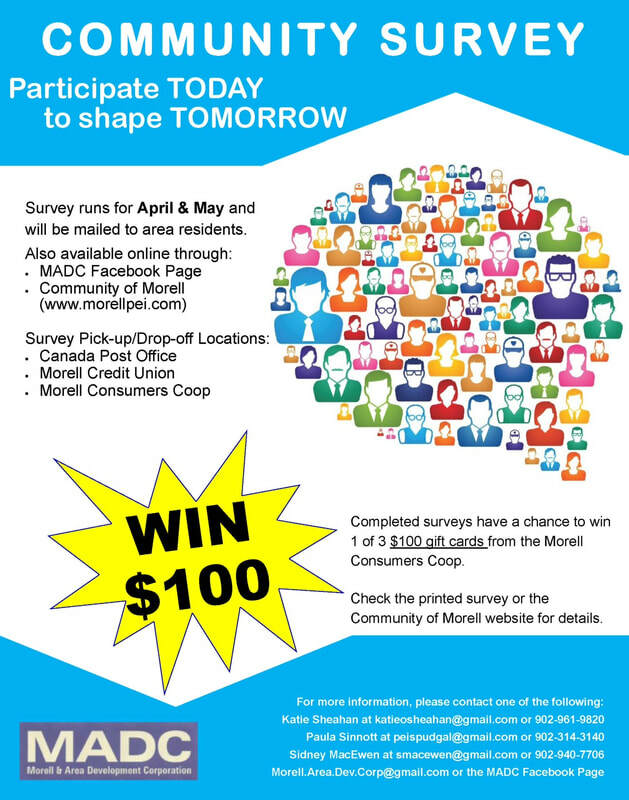 And stay tuned for a separate bulletin on new details for on-line payment direct to our account at the Morell Credit Union. in 2018 your Board is wrapping up the restoration and getting its house in order for the future. Next year we look forward to two new events currently in the planning stages. The Lighthouse Climb will be a family event for members (free) and all of the community ($5 a climb / $10 for the family). While a bit of a fundraiser, we think mostly a fun afternoon for all who will enjoy the thrill of seeing the view from the lighthouse for the first time. For late July or early August 2019. The Lighthouse Dinner will be a fun evening and fundraiser to be held in partnership with Quentin at the Holy Cow. It will be a major fundraiser for the SPHLS, featuring silent and live auctions. At $40/person, a bargain including cocktails with munchies, then wine with dinner. For the middle of August - date and time TBA. 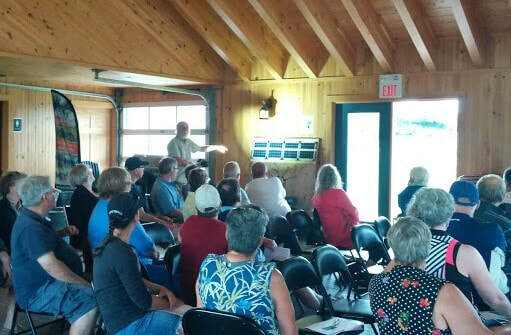 This year's AGM has been moved up one week to Thursday, August 23rd, so we hope all those who head off before the Labour Day Weekend will be able to join us. Once again at the Rossiter Center in Morell, from 6:30 until 8:00. Doors open and close an hour earlier and later so we can socialize. Chili and wine will follow the meeting. That's all for now. Look for further bulletins and see you at the AGM!!! Exciting Programs announced for July! We are pleased to share news of two exciting programs that will begin in the coming days! 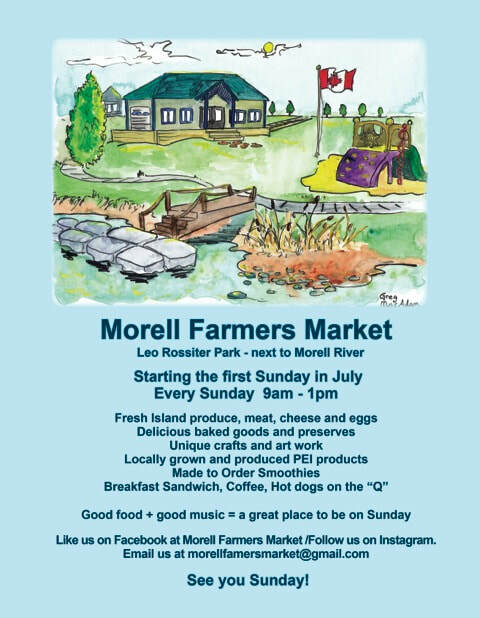 The Morell Farmers Market returns to Leo Rossiter Park in Morell on Sunday, July 1st! Both new and returning vendors will be there to ring in the summer season!